The Rockstar consortium is an organization backed by Apple, Microsoft, BlackBerry, Ericsson and Sony. It purchased patents off of the defunct telecommunications company Nortel in 2011, in a bidding war with Google. Now, the consortium has filed suit against Google, ASUSTek, HTC, Huawei, LG, Pantech and ZTE over those patents. The suit was filed in a U.S. District Court of Eastern Texas today. Google famously bid some not-so-random numbers before the end, including ‘pi’. 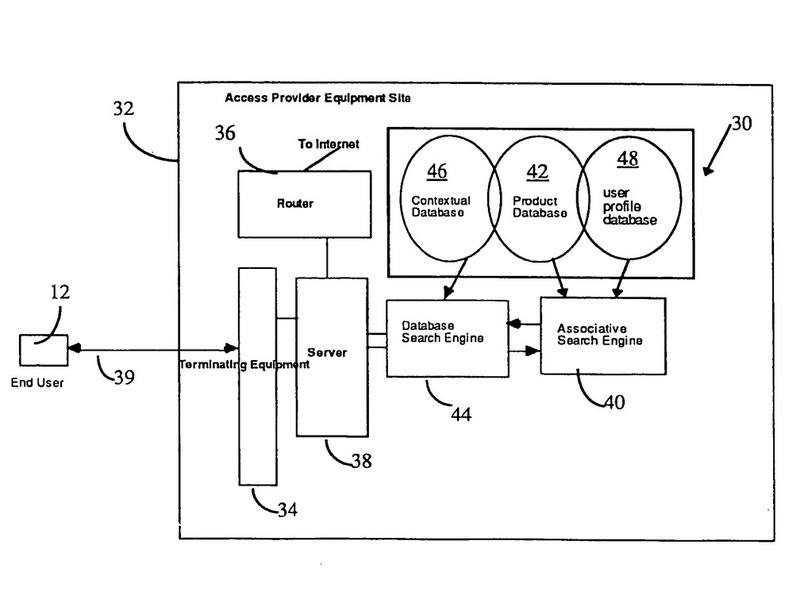 The suit also involves a licensee of the ‘Associative Search Engine’ 6,098,065 patent, NetStar, Inc. The other patents are US 7,236,969, 7,469,245, 7,672,970, 7,895,178, 7,895,183 and 7,933,883. They’re mostly fairly dry stuff related to database searches, relevance in advertising presentation and data sorting, but exactly the kind of stuff that makes Google’s special sauce work. We can’t speak to the strength of the patents, but they certainly appear to be relevant. Google lost out in a heated bidding war against Rockstar and went on to acquire Motorola, a move that many attributed to a patent grab, but that was also about hardware in a lot of ways. Notably, HTC has a cross-licensing agreement with Apple on some patents, but apparently not these. News of the suit was first reported by Reuters today.